Next Friday December 6th, Heaven O'Connell Street will play host to the ultimate Ladies Night for pampering and beauty. This night is a celebration of the first year of business for Heaven, and there are loads of treats in store for customers. 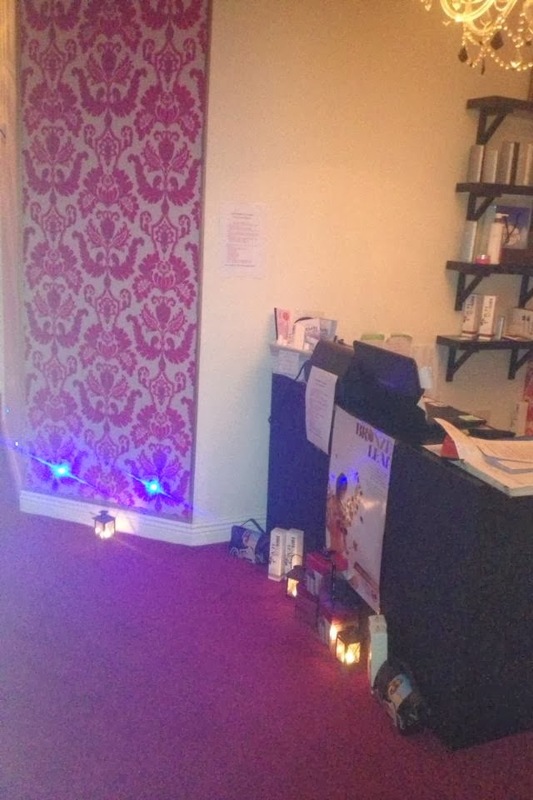 Heaven Face and Body was set up ten years ago, with the first salon in Grafton Street. As the business grew, further Heaven salons then opened in Ashbourne, and subsequently, Rathmines. Heaven can provide all the beauty and relaxation treatments imaginable, from massage, to laser hair removal , to threading. 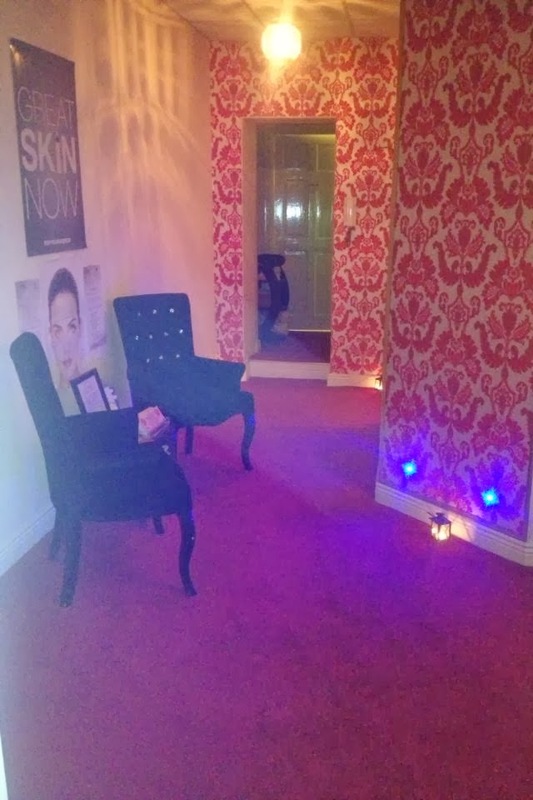 On 6th December there will be free consultations available for laser skin mapping, any file and polish will come with a free hand and foot massage. Voucher prices will be specially reduced to 50% off normal retail price. Dermalogica fans can get their hand on Dermalogica products at a special 20% off normal price. If you are thinking of treating a special someone to a gift voucher for Christmas, then good news for you! Heaven have a two for one offer on their gift vouchers, meaning twice the treat this Christmas! Champagne and nibbles will be laid on for customers and Guests from 4pm onward on 6th December. From Monday to Wednesday every week, all beauty treatments are half price until 5pm. Saturday Specials include half price waxing, facials and massage, to help you get ready for your weekend!